In 1986 Ambrica Productions began China: A Century of Revolution, a series of three feature-length documentaries that explore the turbulent history of 20th century China. The first film, China in Revolution, describes the epic upheaval that began in China with the fall of the last emperor in 1911. 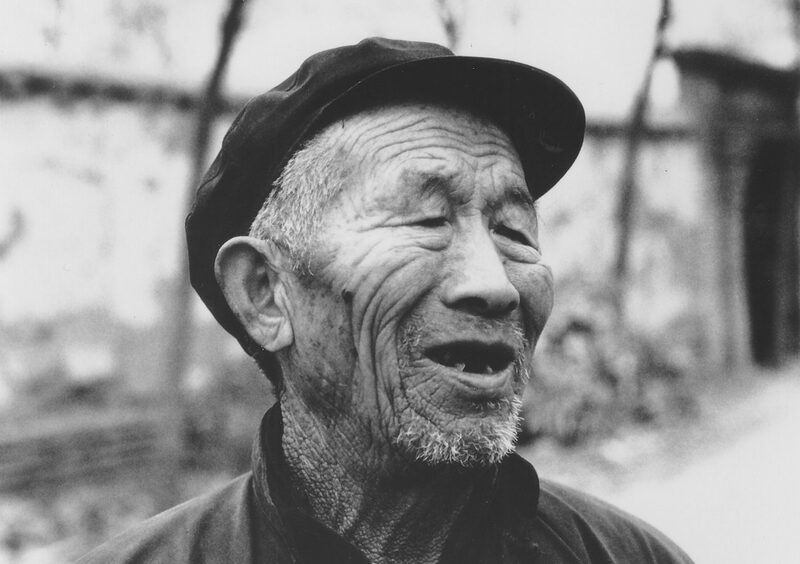 Over the next four decades, the Chinese people were caught up in struggles with warlords, foreign invasion and a bitter rivalry between the Chinese Communist Party and the Nationalist Party. 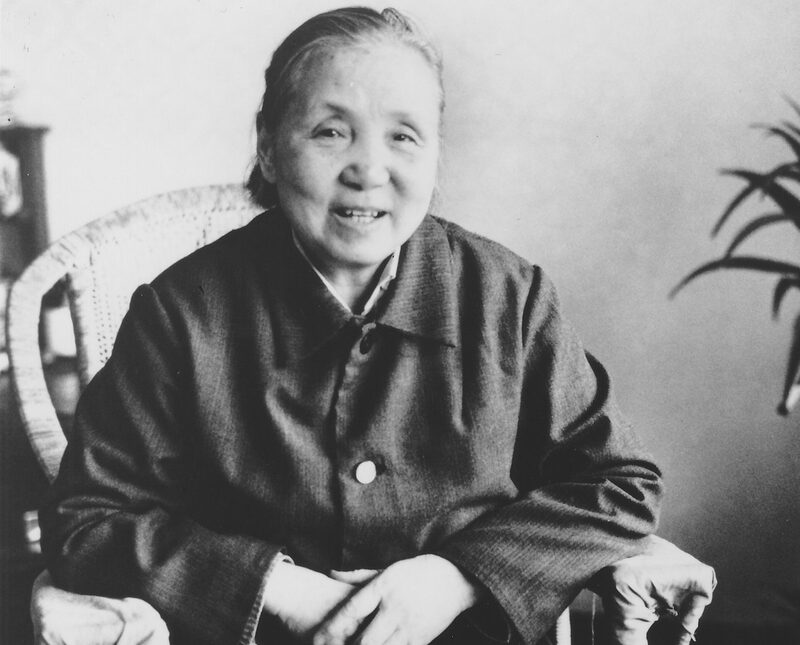 The film highlights the two figures who came to shape events, Chang Kai-shek and Mao Zedong. First they worked as allies to unite the country and then they fought a bloody civil war that was won by the Communists in 1949. The trilogy continues with The Mao Years, a look at the next period of modern China’s history: Mao Zedong’s rule, from 1949 to his death in 1976. The film begins with the celebrations marking the establishment of the People’s Republic of China, a moment of great hope for millions of Chinese. But the quarter-century of Mao’s rule was as turbulent as the decades which preceded it. Interludes of relative calm and increased prosperity were interrupted repeatedly by violent campaigns, purges, and a famine in which killed more than 30 million people. 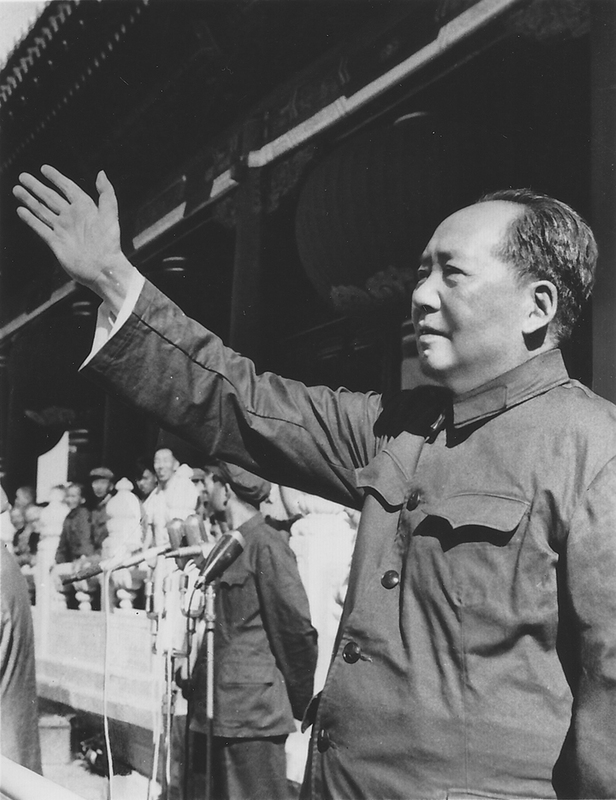 It culminated in Mao’s colossal and tragic experiment, the Great Proletarian Cultural Revolution. When Mao died in 1976, people were exhausted by the turmoil and longed for stability. What happened next could never have been anticipated and forms the story line for the final film of the trilogy; Born Under The Red Flag examines China’s remarkable transformation after Mao’s death. In just 15 years, under Deng Xiaoping’s leadership, China raced forward at an astonishing pace to become a never-before-seen hybrid of communism and capitalism. The world’s most populous nation has reinvented itself, changing from a relatively undeveloped and isolated nation into an economic giant and a major international power. For many Chinese, this transformation has brought unprecedented prosperity, but it has also raised troubling questions of national identity and social inequality. 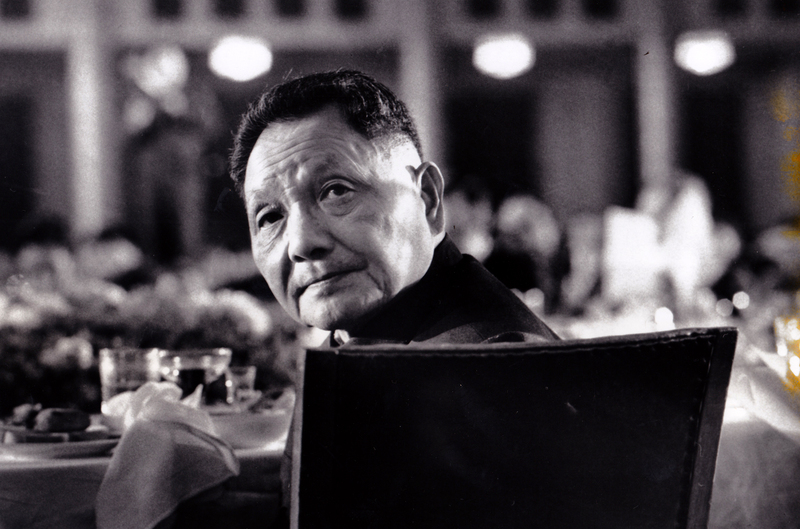 Deng Xiaoping, China's leader from 1978 to 1992. Chairman Mao Zedong, China's leader from 1949 to 1976. 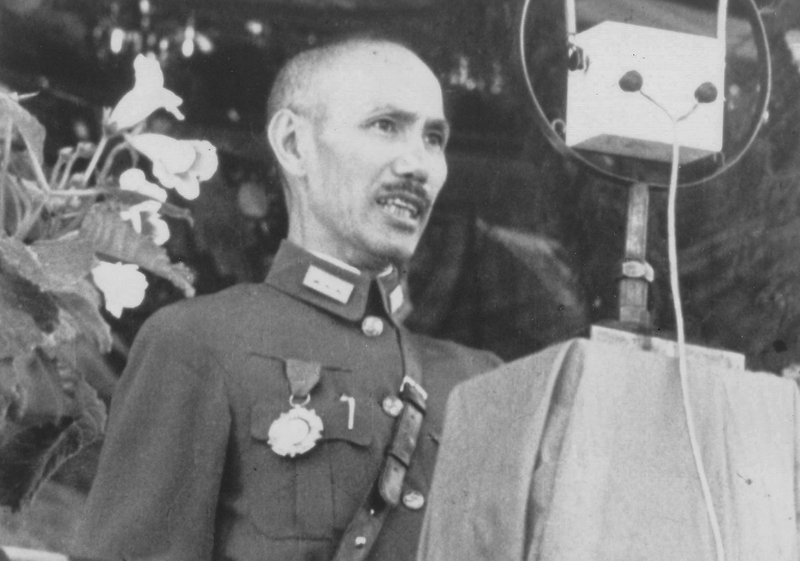 Chiang Kai-shek, China's leader overthrown by the Communists in 1949. Liang Lian-heng, guerrilla fighter. China in Revolution. 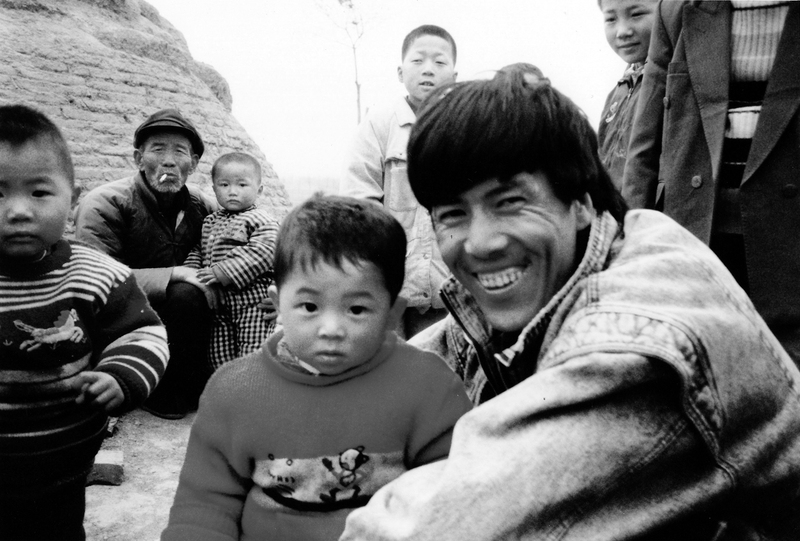 Xiao Zhao, a farmer and his family. Born Under the Red Flag. 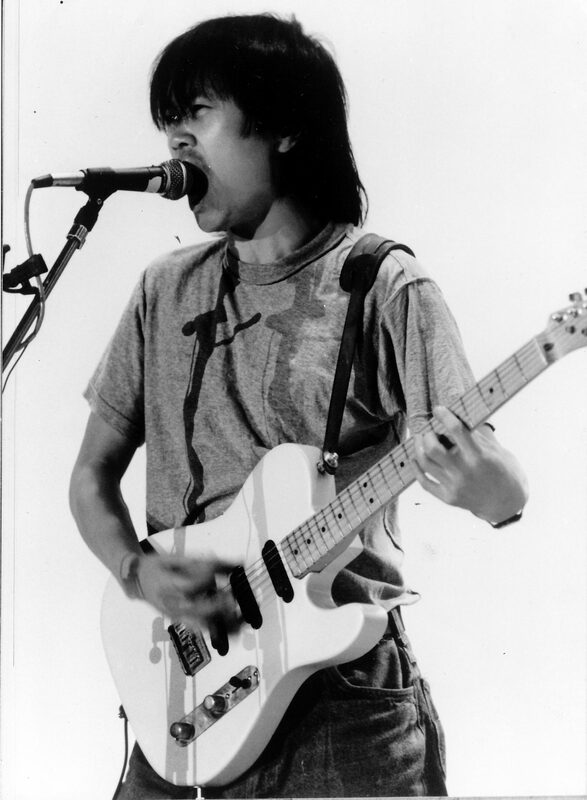 Cui Jian, pioneer of Chinese rock music. Born Under the Red Flag. Guo Qi-min, China in Revolution.